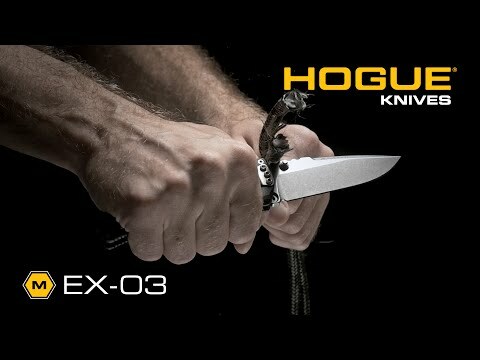 This is the 3.5" tanto version of the EX03. Folding knife. 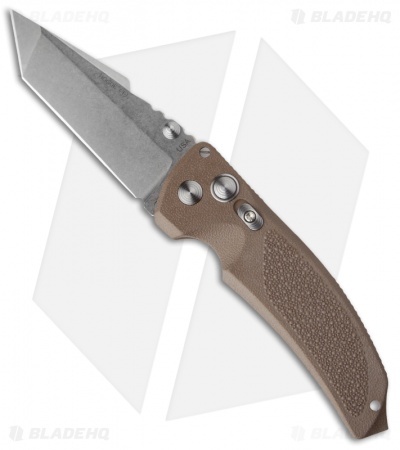 The Extreme series is designed by Allen Elishewitz. The knives look good, they are comfortable and the function & action is beyond reproach. Features one-piece matte brown frame which is made from high glass content reinforced polymer. 154-CM stonewashed blade. Push button lock mechanism. 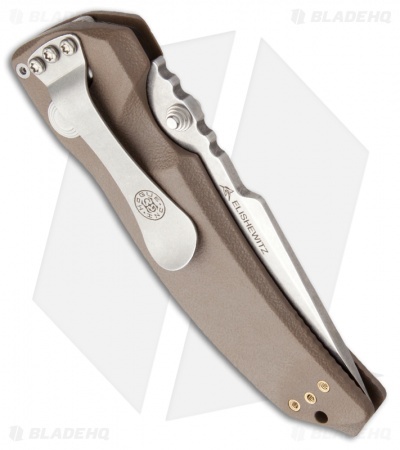 The blade comes out with a refined smoothness and locks securely into place. For easy carry there is also reversible pocket clip. Warranty: Limited lifetime warranty to the original owner against defects in materials and workmanship.